Blues mood in KAMI Music Club tonight. 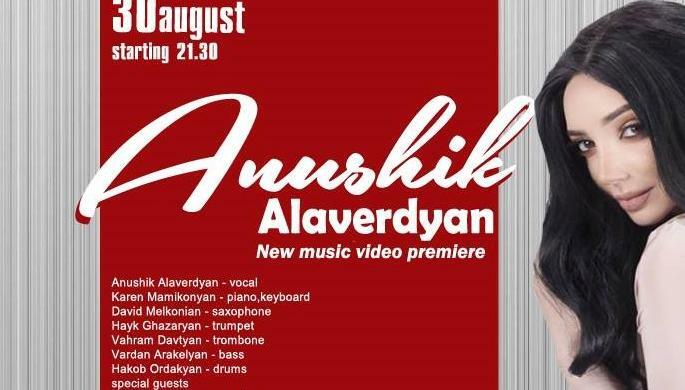 Meet Anushik Alaverdyan on the stage. This Wednesday! Welcome to our loved club for a blues atmosphere from Anushik.